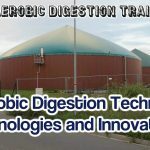 This short course is for anyone who is interested in anaerobic digestion, and would like to learn quickly the full range of benefits, which go far beyond just energy production. 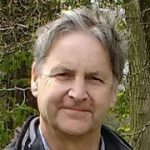 We recommend this to anyone just starting out on considering whether they wish to do further work to investigate whether the adoption of the technology is a good match for them. 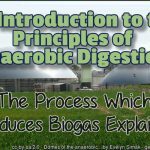 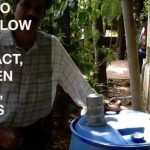 Potential partners in biogas ventures should watch this course, along with anyone who wonders whether they wish to recommend anaerobic digestion to friends and colleagues. 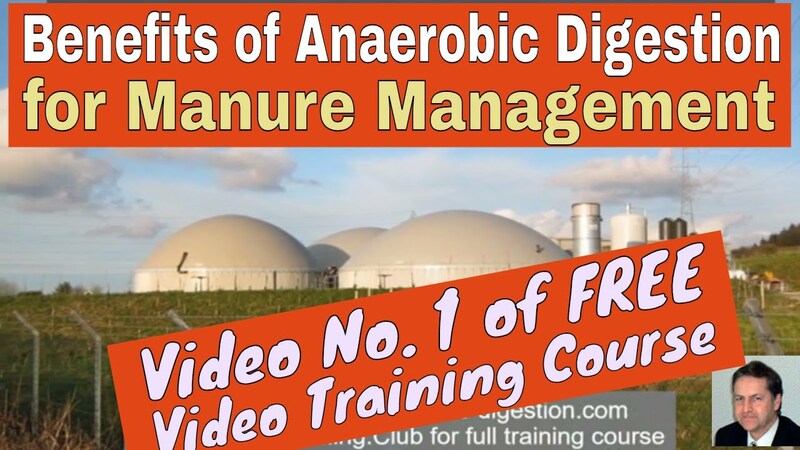 Each video is 3 minutes long or less, so in total the videos amount to less than 15 minutes duration.